What are Tinkergarten classes like? Are classes designed to allow parents to drop off their children? What do Tinkergarten classes teach? What kind of lessons are included in the Tinkergarten curriculum? How old are the children who attend Tinkergarten classes? Where can I find the Tinkergarten song? Why does Tinkergarten encourage the use of photos? How are photos used? Can I try out a class before enrolling? How much do Tinkergarten classes cost? How does the Customer (aka Friend) referral program work? What if Tinkergarten is not available in my area? Can I purchase a gift certificate for Tinkergarten? What does it cost to bring siblings to Tinkergarten? Does Tinkergarten operate outside of the United States? Will classes still run if it rains? What about other more severe weather conditions? If a Tinkergarten class is rescheduled, what happens? How do leaders try to foster a safe environment during class? What's it like to be a Leader? How can I become a Tinkergarten Leader? How quickly can I expect a response after applying to become a Tinkergarten Leader? 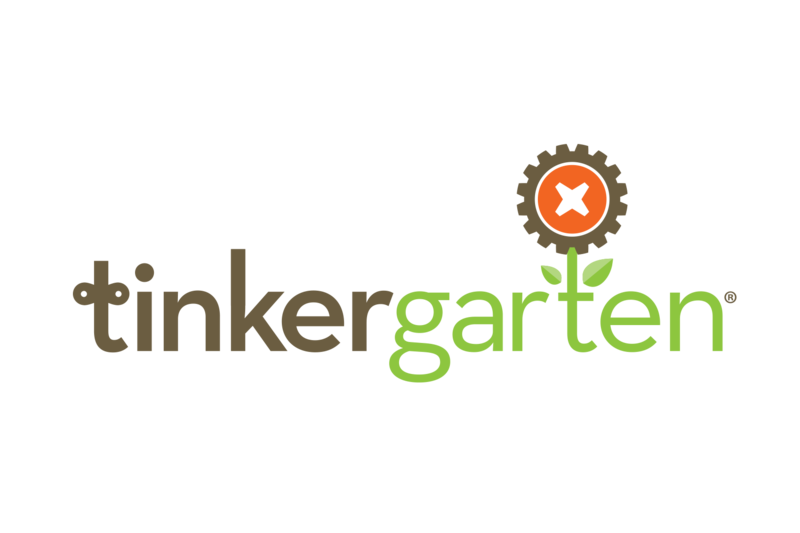 What training is required to become a fully certified Tinkergarten Leader?